Do you accept the Growild survival quest challenge? 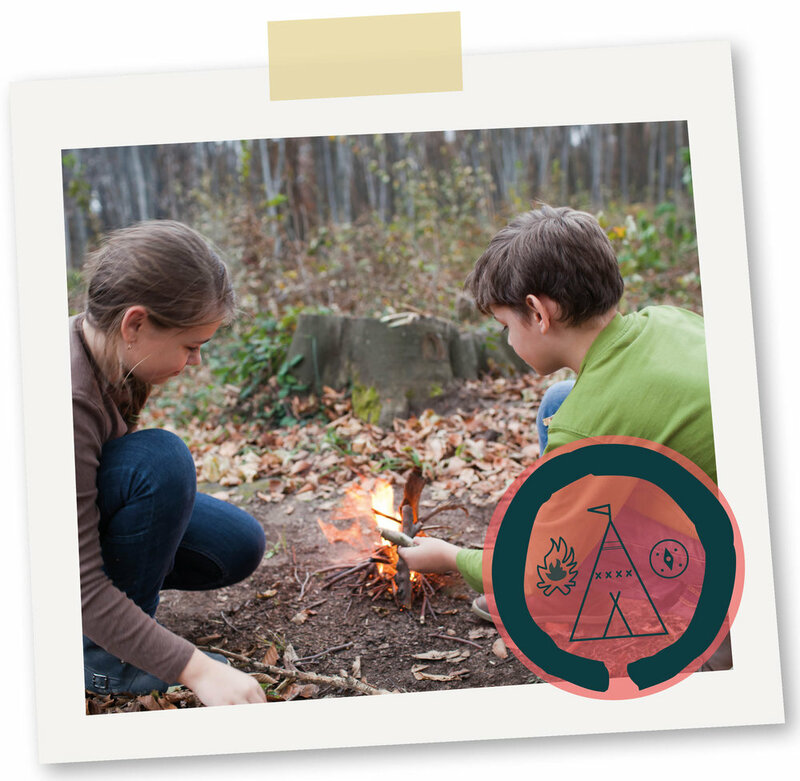 Find the treasure and learn how to survive in the wild woods with bushcraft, fire, & shelter skills! Can you accept the growild quest challenge? Follow our leaders into the woods and discover your party quest - can your clan discover the woodland treasure and complete our survival challenges? With flexible time and activity options, learn how to; make your own tools, fire lighting techniques, wild cookery, water purification and epic natural shelter build challenges! Each party is unique and will be catered for ages and numbers attending. Choose from 3-5 of our party activities (depending on time attending), plus campfire marshmallows, crunchy critters for clans. Please get in touch to discuss requirements and recommendations for the ages attending. An immersive survival experience for kids! What’s included: Each party includes marshmallows around the campfire plus juice/water and tea/coffee available throughout the party for adults and children. We also provide a woodland 'snack' to cook on the campfire for this party. However, we do recommend providing lunch on the day for any children attending.